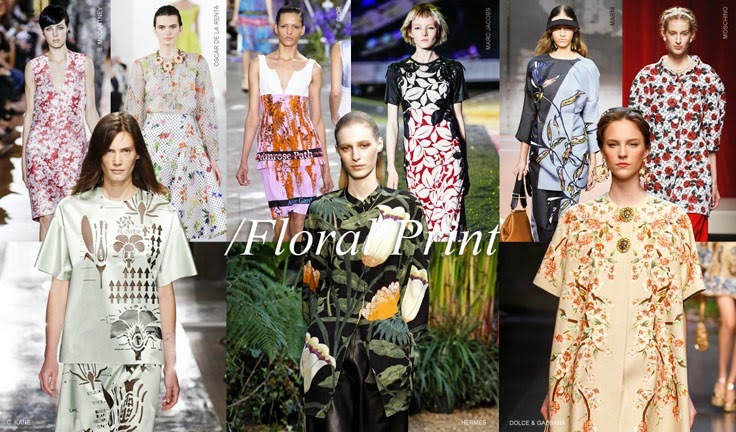 Floral prints started to be hot fashion trends last year in 2013 along with , last year’s biggest print trend. I guess there isn't a woman that didn't get even one piece of floral clothing last year. I also follow this amazingly feminine trend and got long black summer skirt with large rose patern. 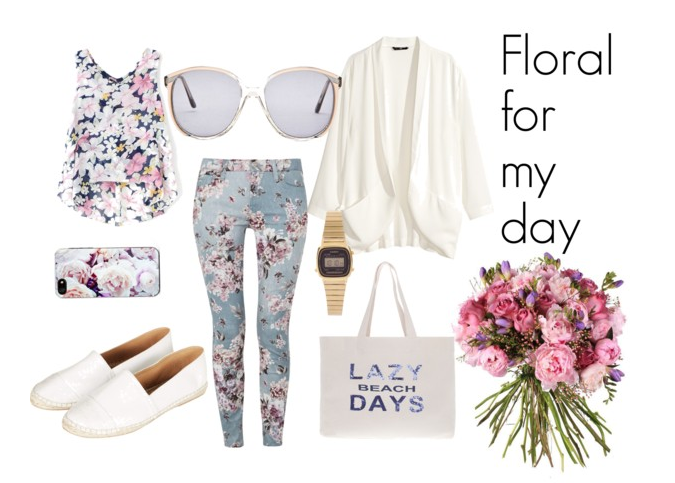 Floral prints are so easy to mach with any color. 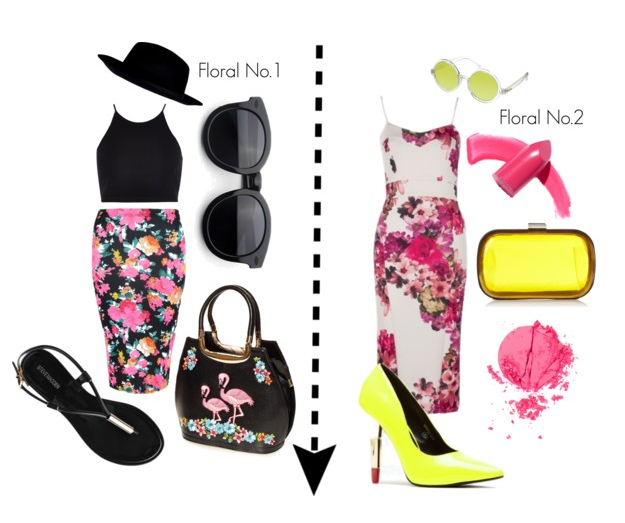 Don't be even afraid to match floral with floral OR floral print with different prints. Floral is back IN this year in bigger version. 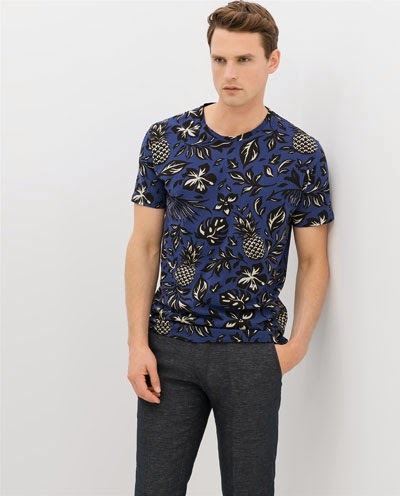 This amazing pattern is hitting summer trends and what is very cool and I love, tht it's effecting men trends too. 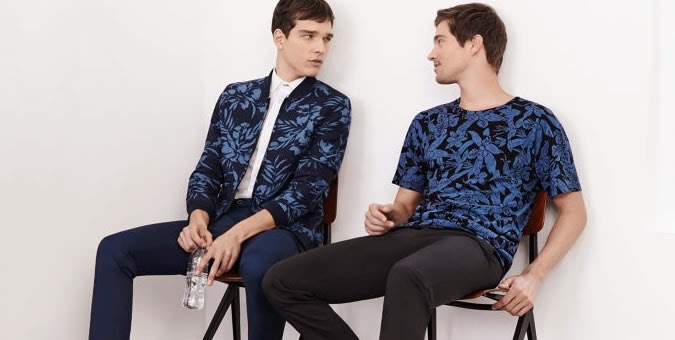 However in an effort to encourage men to wear floral, this trend have taken on a slightly darker, more masculine side. The print’s stereotypically light and delicate nature has been replaced by a stronger, edgier and altogether more rebellious approach .